Work carried out in a professional tidy fashion. Kept informed as was raining on day due to do work. Telephone call right before coming. Pleasant staff. Good workers. Are left clean and tidy. Still not finished. 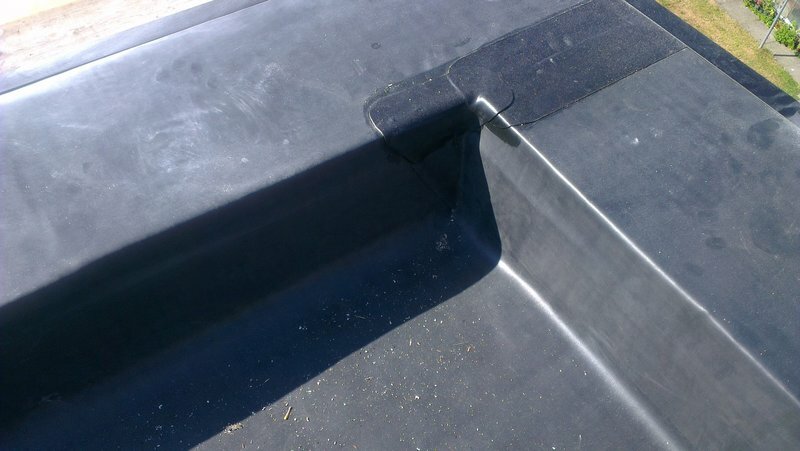 Promised a couple of times they would come and fit the last bit of lead. As of yesterday (17th August) still not done. These guys are amazing. I thoroughly recommend them and if I needed any further work doing, I would use them. 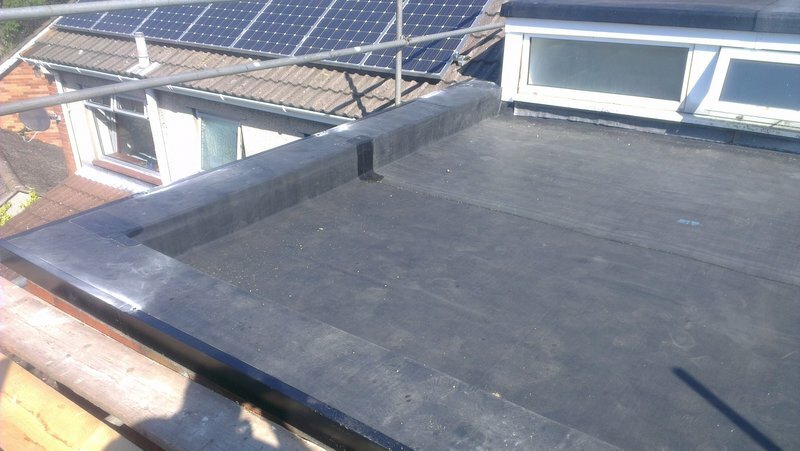 I have had a new flat roof, guttering, fascia’s, soffits and cladding. Their quote was competitive. They arrived on time for appointments, paperwork was thorough, they did a fantastic job. Perfect. Scaffolding arrived Saturday, work started Monday (when stated) and the skip was delivered on the Monday and then collected on the day they finished, along with part of the scaffolding. The rest of the scaffolding was collected the next day (we needed a lot). Perfect. All the lads were fab. Pleasant and hard workers. They explained what they were doing and did a walk around at the end to make sure I was happy with everything before sign off. Just fabulous. I will be giving their details to anyone who asks! Thank you guys (and sorry for the other jobs they had after which were delayed due to my nightmare house!). Did job as specified and did it very well. Kept us informed of progress, highlighted unforeseen problems and dealt with them proficiently. Work crew was convivial, hard-working and endeavoured to get everything completed. Thoroughly and as quickly as possible, weather permitting. Most pleasant & clean job. Pleasant crew doing job. A company with great emphasis on customer service-very approachable, knowledgeable and produced high quality workmanship. Great from start to finish. Very quick & efficient, very tidy. Everything finished to a very high standard.